Don’t have anything in particular to make for dinner tonight? See how I put together a dish out of “nothing” when I’m running low on ideas! This video really is just to show you all that I too have days (many days) where I really don’t have anything in mind to cook. Often times I’m super low on groceries and really don’t know what to cook! This time I found some enchilada sauce and chicken. 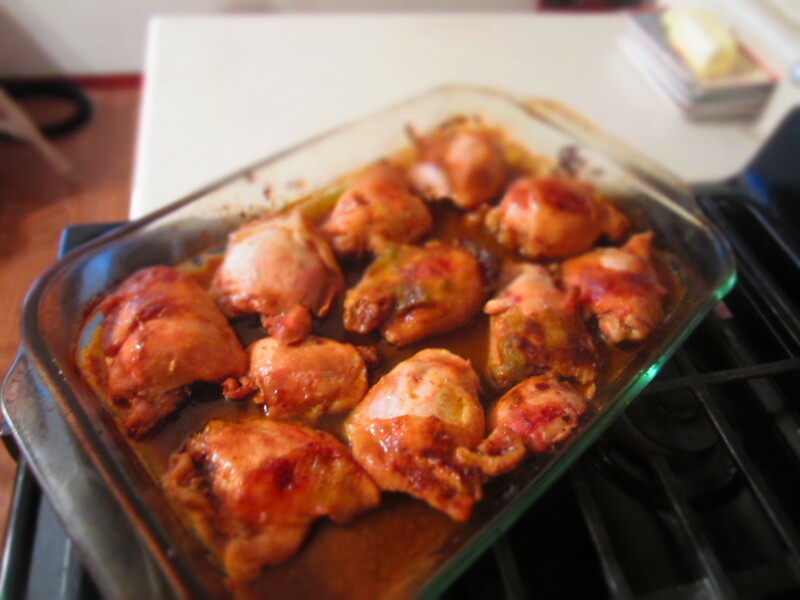 I made up some chicken thighs with enchilada sauce and spices on top for a delicious dinner! Check out my Becca Fillmore youtube channel to see lots more videos!